The Albany Symphony Orchestra (ASO) is a professional symphony orchestra based in Albany, New York. The upcoming season will mark the orchestra's 78th. Founded in 1930 as the People's Orchestra of Albany by Italian-born conductor John Carabella, the Albany Symphony is the oldest professional symphony orchestra based in New York's Capital District. 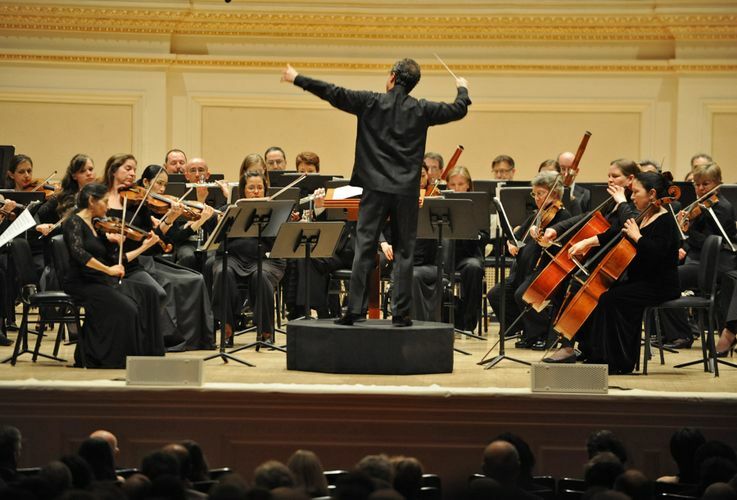 The ASO annually performs at performance venues such as The Palace Theatre in Albany, the Troy Savings Bank Music Hall in Troy, NY, Canfield Casino at Congress Park in Saratoga Springs, NY, and the First United Methodist Church in Pittsfield, Massachusetts.